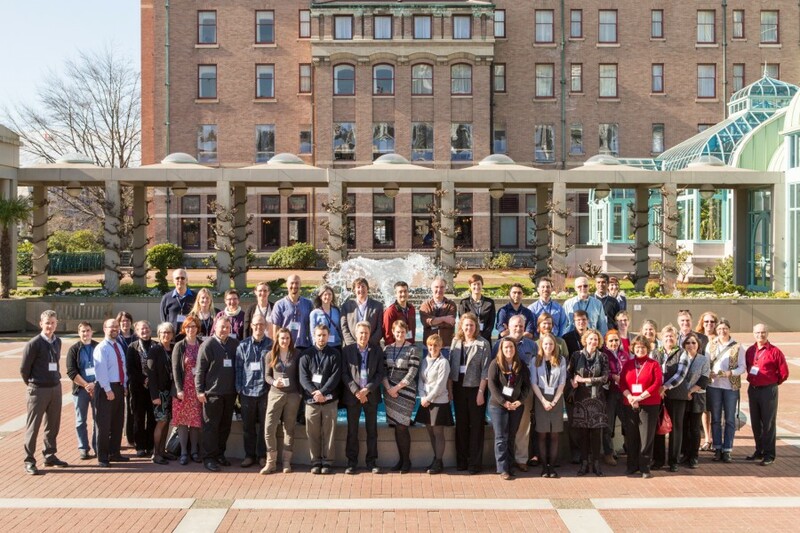 MEOPAR hosted its first Expert Forum in Victoria, British Columbia on February 18-19, 2015 at the Fairmont Empress Hotel and Victoria Conference Centre. This Ocean Acidification Expert Forum focused on six different ocean acidification themes: global issues, fisheries and aquaculture, Arctic, experimental research, monitoring, and policy. Read more. As part of our mandate, MEOPAR is organizing several “Expert Fora” involving Canadian and international experts, policymakers and stakeholders for the illumination, evaluation and communication of emerging and new risks in the marine environment.